Everhart Uncaged Art creates a space where teen artists can connect, create and share ideas. 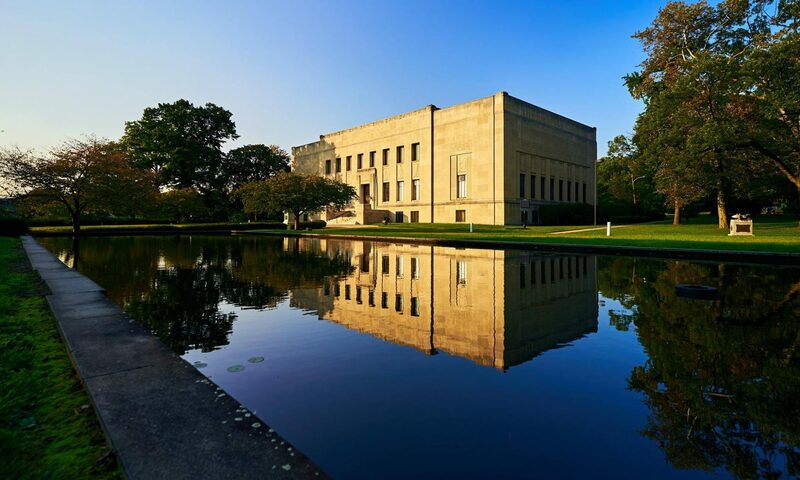 On one Saturday a month from September to December, artist-in-residence staff from the Everhart Museum will be on-site to facilitate 15-minute guided discussions connected to the Museum’s Collection focused on technique, genre or conceptual ideas. Post discussion, the studio space will be open with a range of materials for artists to explore and create together. Uncaged Art is meant to help build the portfolios of teen artists and also to foster a safe and friendly environment to discuss new ideas and techniques in art. Pre-registration is preferred, as space is limited. 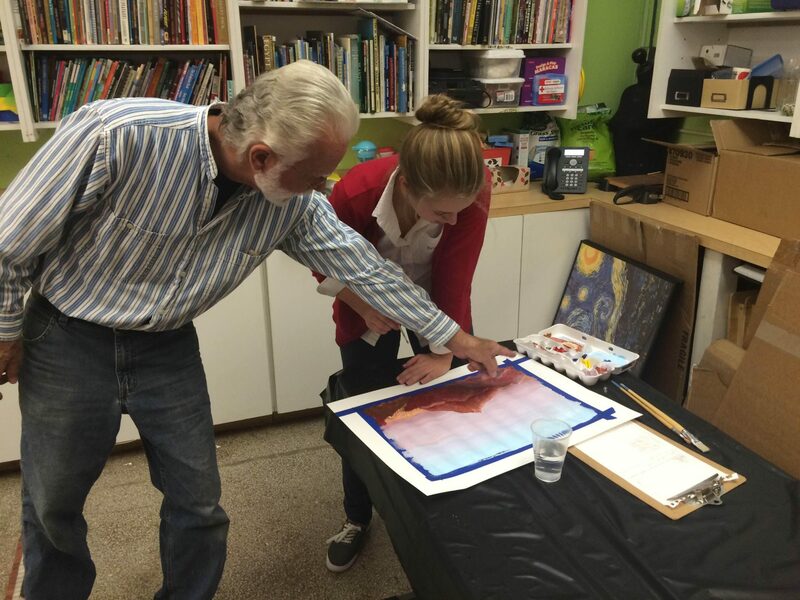 Students will learn the basics of creating an abstract work of art experimenting with a variety of materials. Students will take inspiration from new works on view in the Everhart permanent collection. For more information or to register, please call the programs department at 570-346-7186 ext. 516 or email assistant.programs@everhart-museum.org.